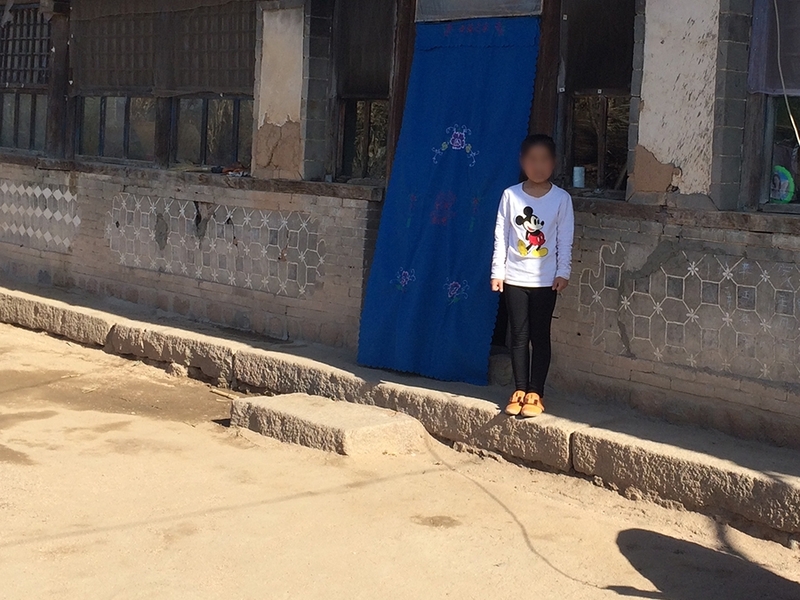 As North Korean refugees are forced to escape China or arrested by the Chinese government, their children are often left abandoned and alone. Even with a single parent to raise them, the children of North Korean refugees have no means to a stable and supportive environment of care. Crossing Borders focuses on the most urgent needs of these North Korean children and orphans through several initiatives in the Orphan Care program. Children in Crossing Borders’ network receive support for living and education. Our network runs a safe, Christian group home and an orphanage where these children are sheltered, nurtured and educated. A number of North Korean refugees in Crossing Borders’ support have families and children. Crossing Borders works to reunite separated refugee families in China when possible and also to provide care for their children. The health of North Korean orphans and children in Crossing Borders’ network is monitored closely with checkups provided by volunteer doctors. Medical expenses for children are also financially backed by Crossing Borders’ Orphan Care program. Crossing Borders helps North Korean orphans gain access to academic resources and entry into vocational school programs. Financial support for North Korean orphans includes tuition to help them train for future careers. It is a priority for Crossing Borders to help the children of North Korean refugees set attainable career goals. Caretakers in our network help our North Korean orphans gain stable jobs in the future. Each year, Crossing Borders sends a short-term team of volunteers who counsel and provide spiritual guidance to the North Korean orphans in our care. It is a powerful time for North Korean children to talk about their lives, to find community, and learn about the Christian gospel. The North Korean children in Crossing Borders’ care need willing hands of compassionate individuals who can intervene in their lives. Many don’t have any family and those who do are often brought into our network after years of neglect or abuse. The following are some of our ongoing projects to help North Korean orphans in China. Crossing Borders’ group home cares for children and orphans who have no families to support or raise them. Caretakers are staffed to raise North Korean children in their own homes, sending them to school and nurturing them. This group home requires two major financial commitments for our organization. Crossing Borders runs an orphanage that houses and raises North Korean children and orphans. Staff in the orphanage help to take the children to school, to support their daily needs, and to provide food, shelter, and care for the North Korean orphans in Crossing Borders’ network. Many of the children in Crossing Borders’ network have no one - family or friends - who can support them through school. Crossing Borders organizes and holds a retreat each year for North Korean orphans and children to receive the care of missionary staff who provide counseling and teach the gospel. Attendees participate in activities ranging from playing team-building games to making crafts or music. Finances supporting the Orphan Care program will go toward this annual retreat to be held in a safe, secure location with sufficient food and materials.